Citation: Li, Xuansong, et al. GALE Chinese-English Parallel Aligned Treebank -- Training LDC2015T06. Web Download. Philadelphia: Linguistic Data Consortium, 2015. GALE Chinese-English Parallel Aligned Treebank -- Training was developed by the Linguistic Data Consortium (LDC) and contains 229,249 tokens of word aligned Chinese and English parallel text with treebank annotations. This material was used as training data in the DARPA GALE (Global Autonomous Language Exploitation) program. The Chinese source data was translated into English. Chinese and English treebank annotations were performed independently. The parallel texts were then word aligned. 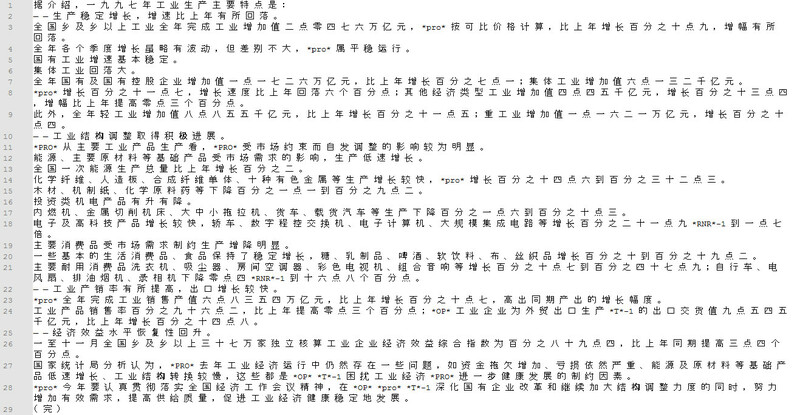 The material in this release corresponds to portions of the Chinese treebanked data in Chinese Treebank 6.0 (LDC2007T36) (CTB), OntoNotes 3.0 (LDC2009T24) and OntoNotes 4.0 (LDC2011T03). This release contains nine types of files - Chinese raw source files, English raw translation files, Chinese character tokenized files, Chinese CTB tokenized files, English tokenized files, Chinese treebank files, English treebank files, character-based word alignment files, and CTB-based word alignment files.